Joseph Lane had already been an Indiana state representative and senator, fought in the Mexican-American War, and attained the rank of major-general when President James K. Polk appointed him governor of the newly created Oregon Territory in 1848. Lane accepted the appointment and set out for Oregon. He arrived in Oregon City on March 3, 1849 to take the reigns from the provisional government that preceded him. One of his first official duties was to prosecute the Whitman Massacre trial. 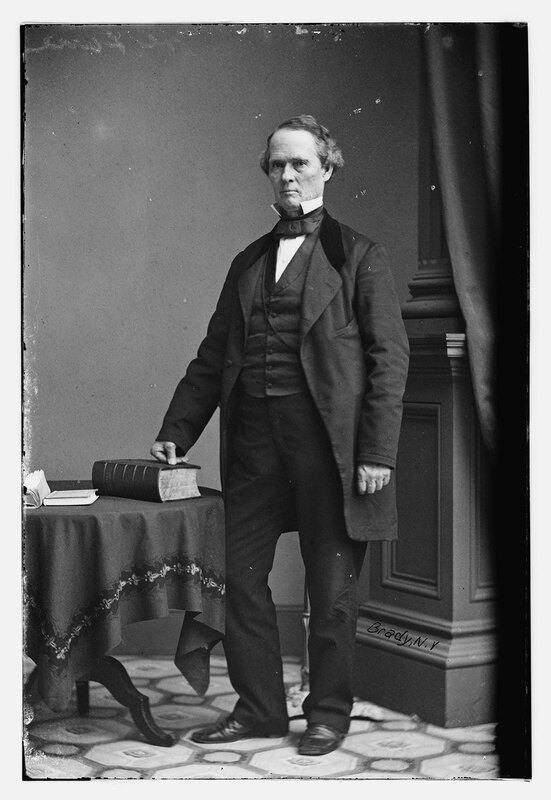 Lane’s governor duties lasted only until June 1850, after which he served as Oregon’s delegate to the U.S. Congress until statehood in 1859. At that point he became Oregon’s first senator. Lane County is named after him.